WinSCP - download in one click. Virus free. Download the latest version of WinSCP with just one click, without registration. It comes with a safe official offline installer for WinSCP. WinSCP (or 'Windows Secure CoPy') is a free open-source client for Microsoft Windows operating with protocols like SCP, SFTP and FTP. 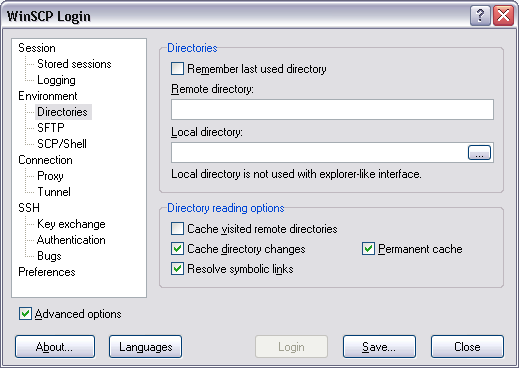 WinSCP is designed to provide secure file transfer between a local computer and a remote device. For file transfers, WinSCP uses SSH, or Secure Shell, and supports SFTP protocol together with SCP. 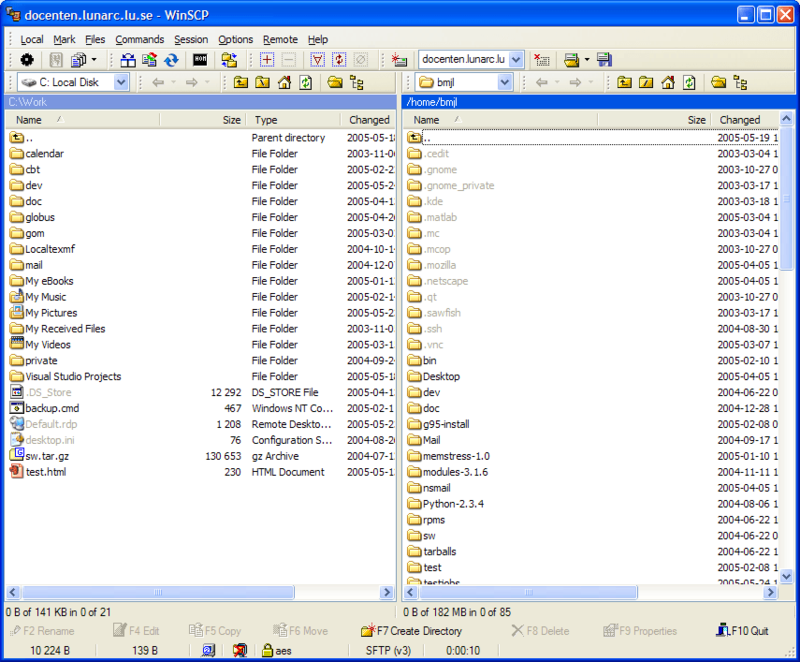 WinSCP can also serve as a tool for file synchronization and a file manager. 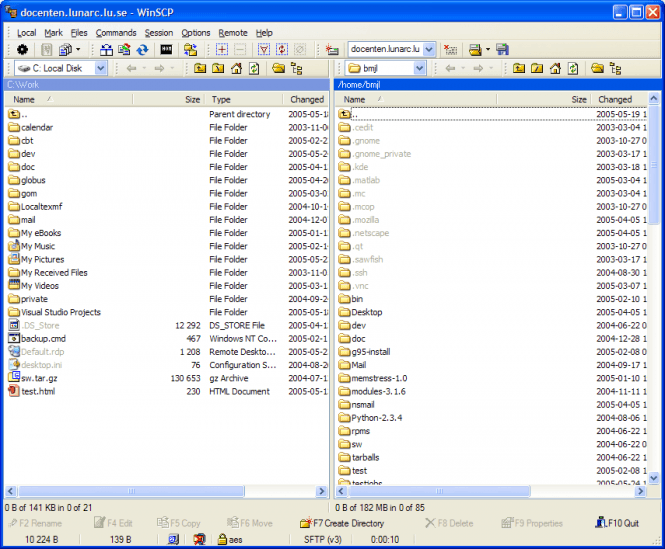 WinSCP is based SSH protocol being implemented from from PuTTY and FTP being from FileZilla. The client has been originally released in 2000, but its development and updating continues to this day. Among its features, WinSCP has the ability to be integrated as a plug-in in another file managers, flexible integration options for Windows, a text editor of its own, a file uploading option, ability to store session info and many others. WinSCP can be used as a remote editor. Clicking on a file in the remote file manager transfers it to the local machine and opens it in the integrated editor. Also, depending on the file extension local editors may be selected. Remote version is updated automatically when the file is saved.